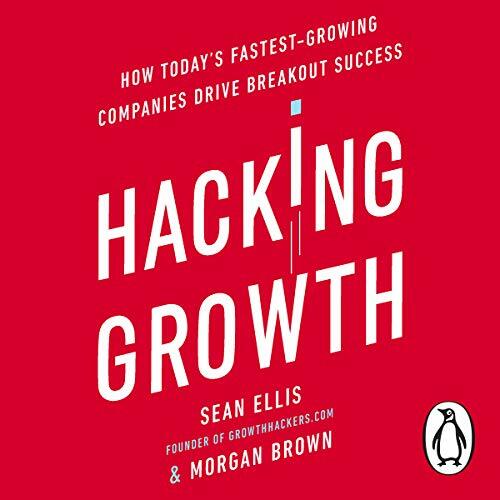 Random House presents the unabridged downloadable audiobook edition of Hacking Growth, written and read by Morgan Brown and Sean Ellis. 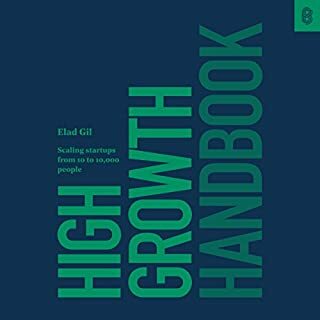 Hacking Growth is a highly accessible, practical, method for growth that involves cross-functional teams and continuous testing and iteration. 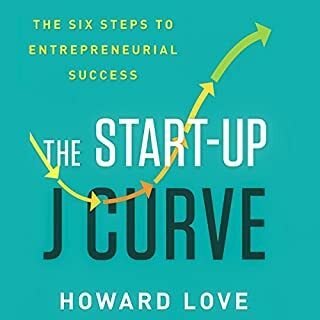 Hacking Growth does for market-share growth what The Lean Startup does for product development and Business Model Generation does for strategy. 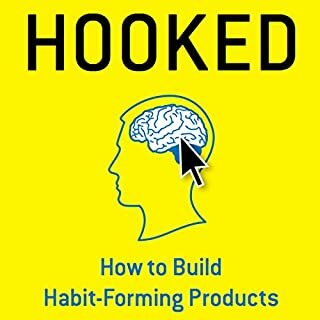 Hacking Growth focuses on customers - how to attain them, retain them, engage them and monetize them - rather than product. 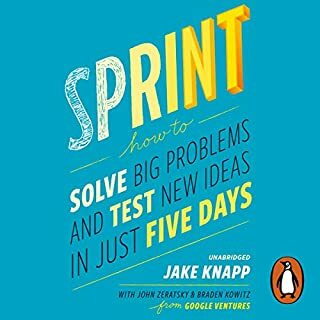 Written by the method's pioneers, this book is a comprehensive toolkit or "bible" that any company in any industry can use to implement their own Growth Hacking strategy, from how to set up and run growth teams to how to identify and test growth levers and how to evaluate and act on the results. 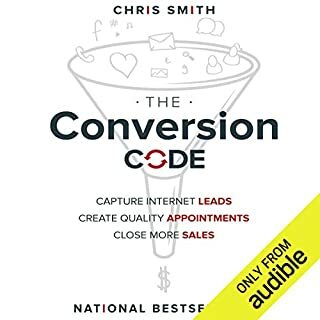 It is designed for any company or leader looking to break out of the ruts of traditional marketing and become more collaborative and less wasteful and achieve more consistent, replicable and data-driven results. 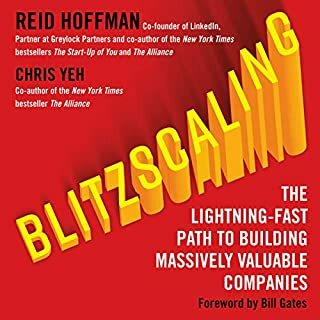 This book gives you fantastic tools and insights to get started with growth, even if you're not a tech business and tips no matter the size of your team! 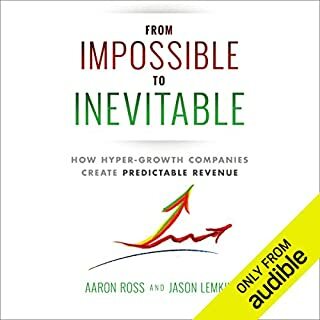 Highly recommend this for anyone looking to scale their business. I’ll be sharing it with my staff. 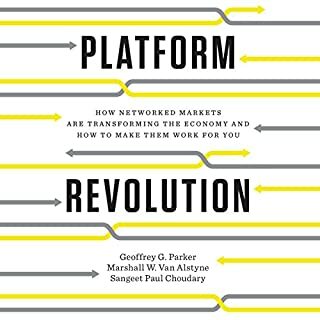 Full of several valuable insights through real world examples. 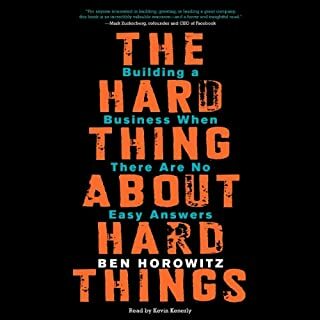 Very important and relevant for anyone looking to grow their business. 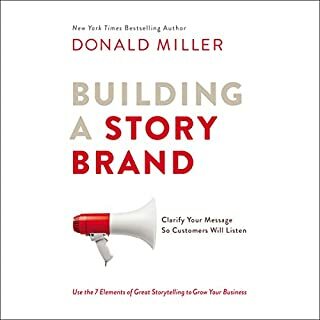 I really enjoyed this book, each chapter helped trigger more and more ideas! 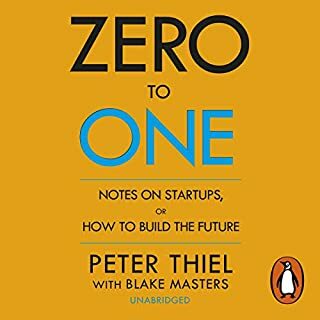 There is a lot of value in this book, its a must! 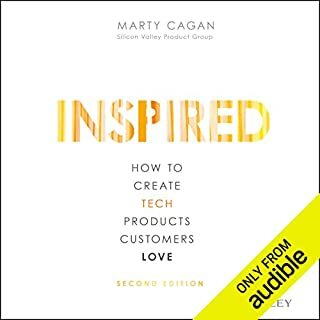 I really liked the content in the book, but I'm not sure it lends that well to the audio performance. It felt like a substantial part of the book was the reading of lists in a monotonic voice, so maybe better with the written book instead. This is a great insight but it really focussed on companies with reasonable resources and funding. Not so helpful for early stage unfunded companies with limited resources. Great I sights well done. 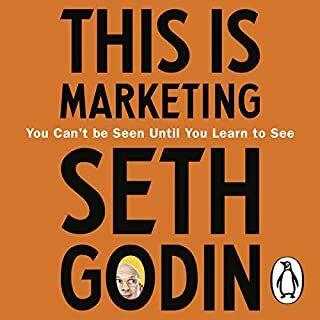 Good examples and theory combined in a very useful book. 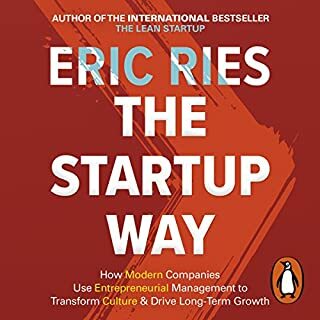 This book is useful for any business at any stage. damn good book. simple, to the point, no fluff. the only question that I'm left asking myself is why some companies that experiment like hell don't grow while others that don't have a growth team do. i guess that are thousands of reasons why, but it would've been nice to explore some examples. Loved it and was great to see what I can do to grow my business. 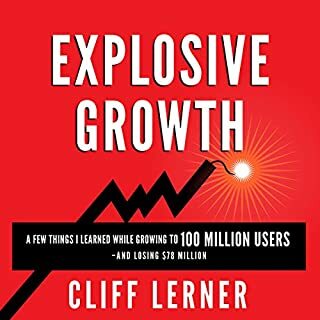 One thing I would like is a summary of all the important points and a place to start if I'm new to growth hacking. Sort of like a cheat sheet. But there is a wealth of information here. 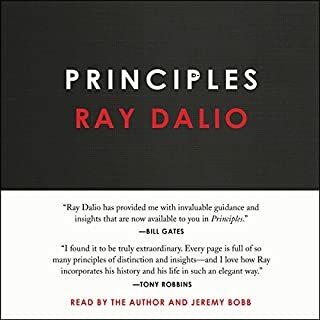 I enjoyed this that much I listened to it back to back, bought the book and wrote this review. it's still one I'll listen to again and a book I'll scribble in with ideas. 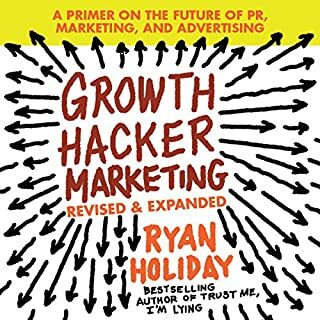 Packed with useful techniques and examples of how to implement growth hacking and what can be achieved from it. It presents a convincing case for setting up a dedicated growth function in your company. Amazing guide. 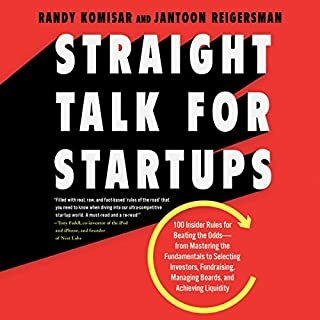 Like the structure and ways to implement growth hacking in the business n matter which organisation you work at. I don't know even where to begin but seriously don't I get any pdf for this book? Should I be listening and writing what? Come on, the book is good so please provide a pdf downloadable summary so we can download and apply some of the scaleable measurements in the book in real life.